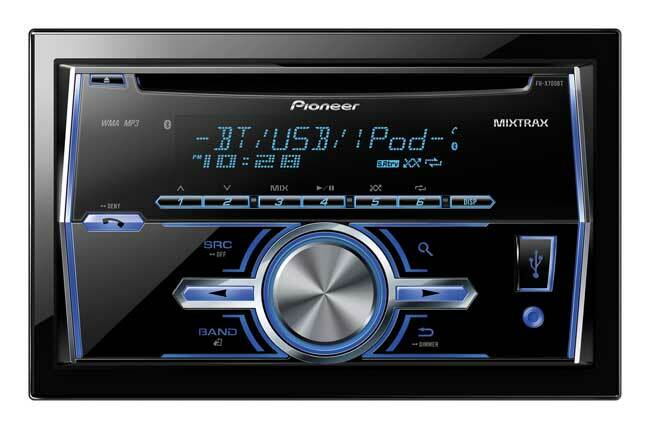 Pioneer Electronics has announced six new single CD car stereo receivers for 2013. All six of the products are to be released this month at prices ranging from $70-$150. All models feature remote controls with some offering smartphone compatibility and the ability to control music from an iPhone. The two high-end versions support Bluetooth natively and several of the car stereo units support Bluetooth with an accessory. All but the lowest end of the devices also support Android Music and have USB ports on the front.